Enjoy peace and freedom with our luxury motorhome hire! 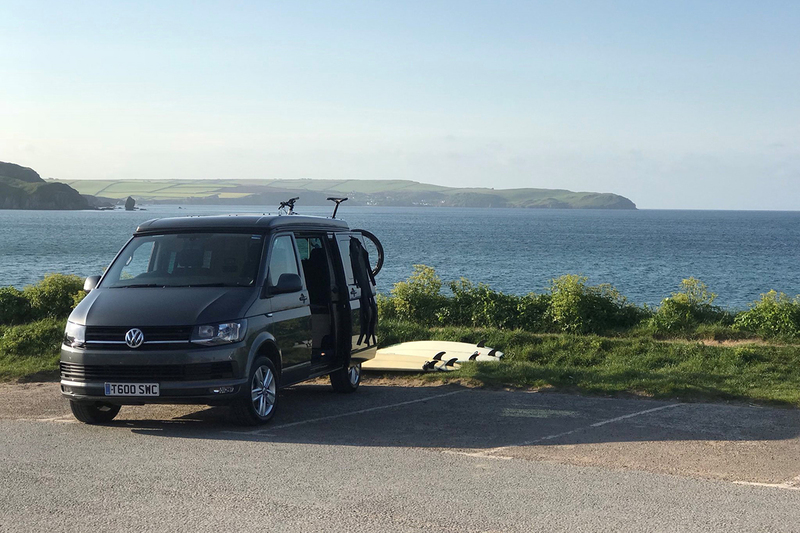 We offer dog-friendly campervan hire for just £20 extra per booking and with a variety of vans available, motorhome hire and campervan hire in Devon has never been easier. Choose a thoroughly up to date VW Type 6 camper van, or a stunning Italian Fiat motorhome - we pride ourselves on offering comfortable, luxury motorhome hire that is ideal for everything, from short weekend breaks to week long holidays. We are easily accessible from the A30 in Exeter; situating us in the perfect location to start your adventure in the South West (or anywhere else for that matter!) without detouring from your itinerary. Leave your car free of charge in our secure parking and swap it for your vehicle of choice! 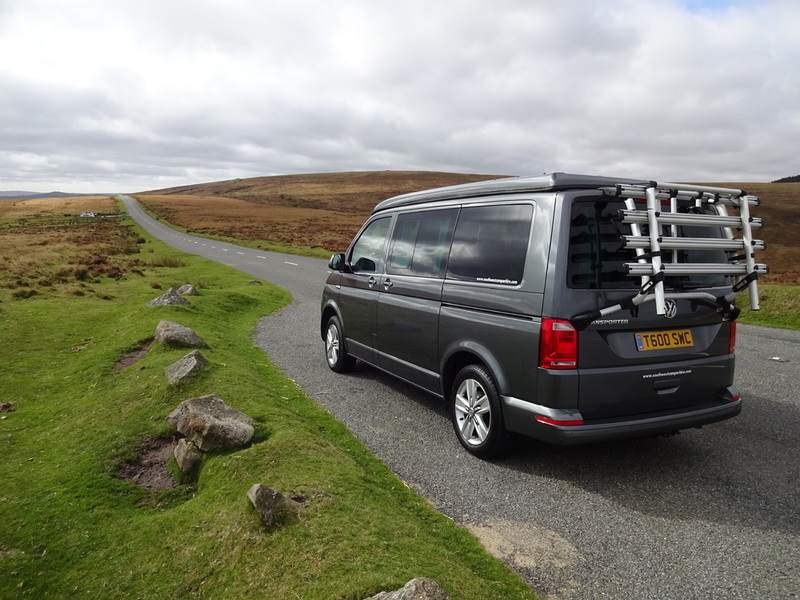 If you&apos;re not sure about what type of campervan or motorhome would suit you best, we can offer friendly and helpful advice, so please contact us for a chat. Start your adventure here with South West Camper Hire! Spring and early summer are among the best times to tour Devon and Cornwall, allowing you to avoid the crowds of high summer while, with luck, enjoying blue skies and warm weather. Top campsites to get your internet fix! Internet access is becoming increasingly important for people of all ages, whether it’s to watch online content, do some shopping or just to kill some time. We’ve listed some of our favourite campsites in Devon & Cornwall with WiFi access so you can take a break & without giving up your daily internet fix!